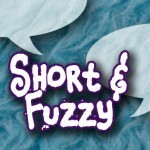 Short and Fuzzy is a podcast and I’m fifty percent of it. It’s a half hour show of Neil and I gabbing on about whatever is in our heads. It’s unscripted and, for the most part, unedited. There’s also Winamp, Real, and RSS feeds on the BTPS page. 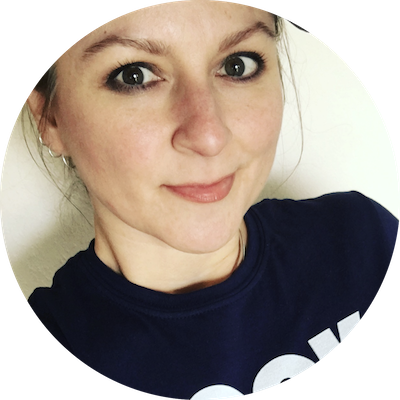 Short and Fuzzy will be running the Madeira episodes at a rate of two per week and then we’ll settle into a once a week regular schedule for podcasts in the general gab vein. We meant to get this episode out a day or two ago but life got in the way. Now, back to some reading and bedtime! Love it. Waiting for part 2, and thinking about bad wines I have had. Makes me shudder.